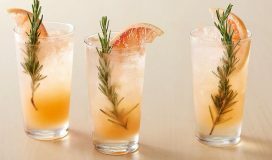 As we are all gearing up for the holidays, welcome the season of entertaining with a sipping strategy to impress even the most critical of guests. 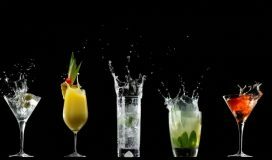 Taking the below tips and tricks into consideration will ensure any cocktail party serving luxury spirits will provide guests with the highest standard of hospitality and entertainment. David Cid, Global Brand Master, Rum & Cane Spirits for the FACUNDO Rum Collection, amongst other BACARDI brands, has created a holiday entertaining guide and sipping spirit etiquette to ensure guests leave your holiday soiree having sipped spirits like a professional. 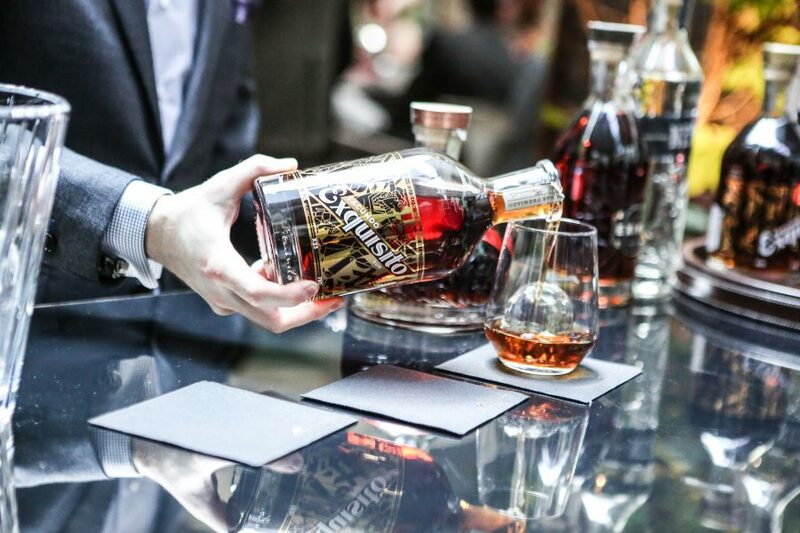 As the “master blender” for one of the biggest global rum brands, Cid’s expert suggestions will make your guests feel like spirits connoisseurs. 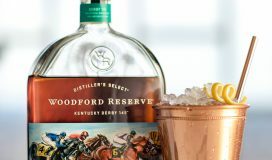 Use his tips below to enhance the traditional cocktail party experience with a heightened awareness for sipping spirit etiquette and decorum. 1. Glassware choice increases the spirits’ aesthetics. He regards crystal glassware as being renowned for its elegance, due mostly to its plentitude of physical characteristics. 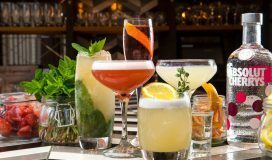 Crystal glassware is the optimal choice for sipping spirits due to its unsurpassed clarity and ability to channel light – thus creating a visual experience that truly highlights the color and body of the beverage in hand. 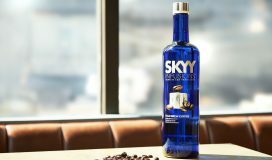 In addition, the thinness of the crystal allows for slight fluctuations in the temperature of the spirit depending on the external environment, which slightly affects the aroma and flavors to be perceived by the sipper. 2. Prefer your sipping rum on the rocks? Be mindful of your ice pairing. 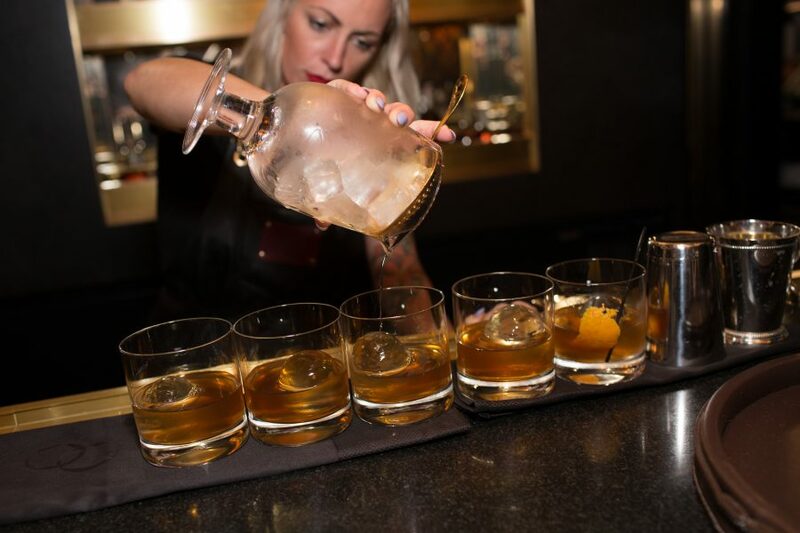 For those who enjoy sipping on the rocks, the impact ice will have on the libation will depend on the ice cube, sphere or block’s density and size. Higher density ice equates to less air in the ice. A large cube of ice increases the total surface area of the ice, while reducing the amount of surface area in contact with the spirit. Notably, with spherical ice there is less surface area contact with the spirit. 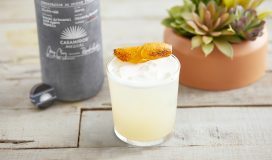 In both instances, the result is a chilling of the beverage, while minimizing dilution. 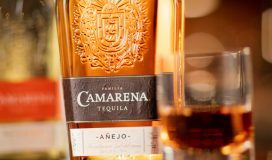 Additionally, it is important to remember that the minerality of the water used to form the ice can affect the flavor of the spirit. The less minerals in the water source will equate to less impact on the natural flavors of the spirit. 3. Want to maximize the overall sipping experience? Try the “water back” approach. 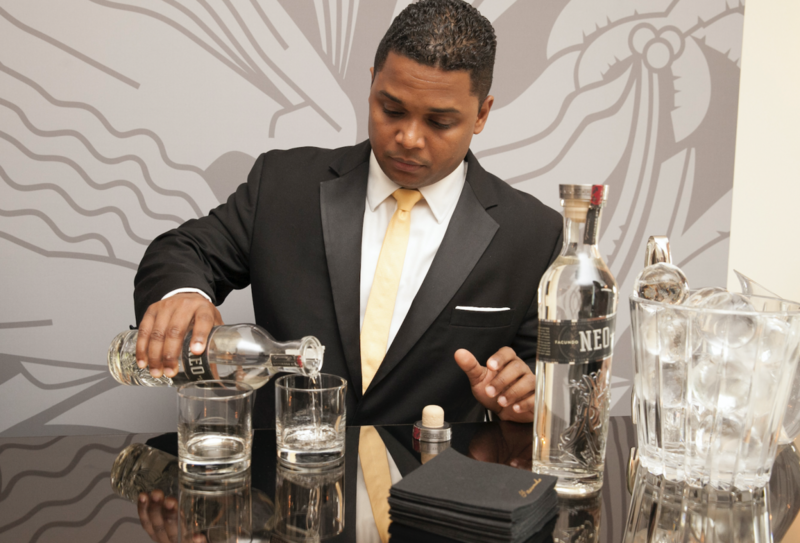 Serving a “water back”, or a glass of water, with a neatly poured spirit is as much tradition as it is good practice for sipping. Luxury spirits are meant to be sipped slowly, to savor all of their flavors, and over the holidays – pacing oneself is a must. All spirits react to temperature – when cold, the alcohol will contract. When warm, the alcohol will expand, which affects how much aroma and flavor will be perceivable to the sipper. Room-temperature water is a preferred when attempting the “water back” approach. 4. Encourage your guests to try something new. Undeniably, the best way to serve any spirit is to do so based on the preferences of the person being served. 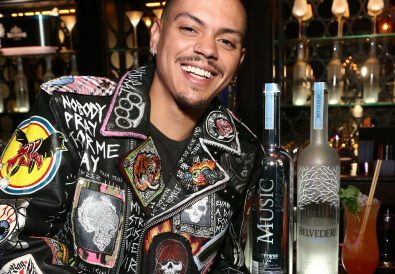 Knowing the preferences of your guests at a cocktail party supersedes everything. Additionally, knowing your guests’ preferences will guide you directly to the marque that they may enjoy the most. Not only will it impress your guests if you are able to make suggestions based on their taste preferences, but showing your sipping rum knowledge is impressive as well. For example, in the breadth of the FACUNDO Rum Collection, each marque is roughly suitable for a variety of individual sipping spirit preferences. 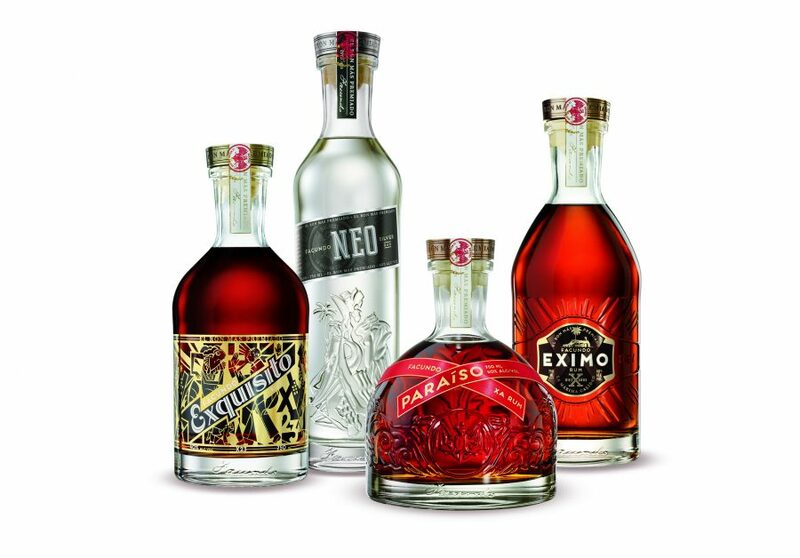 · Rather for the Old Fashioned, Manhattans, bourbon, Whisky, cigar-smokers, and cocoa lovers, they should try FACUNDO EXIMO – a smooth dark rum with notes of walnuts and vanilla. · If a guest has dark rum, brandy, sherry, and port preferences, FACUNDO EXQUISITO may be a great option for them, as it is a bold dark rum with a warm, lingering aftertaste reminiscent of raisins and toasted nuts. 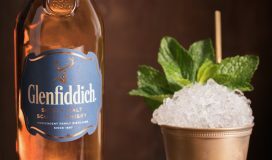 · Lastly, for the cognac and scotch sipper, FACUNDO PARAISO is the perfect alternative, as it is smooth and mellow with tasting notes of chocolate, very dark caramel and toasted walnuts.